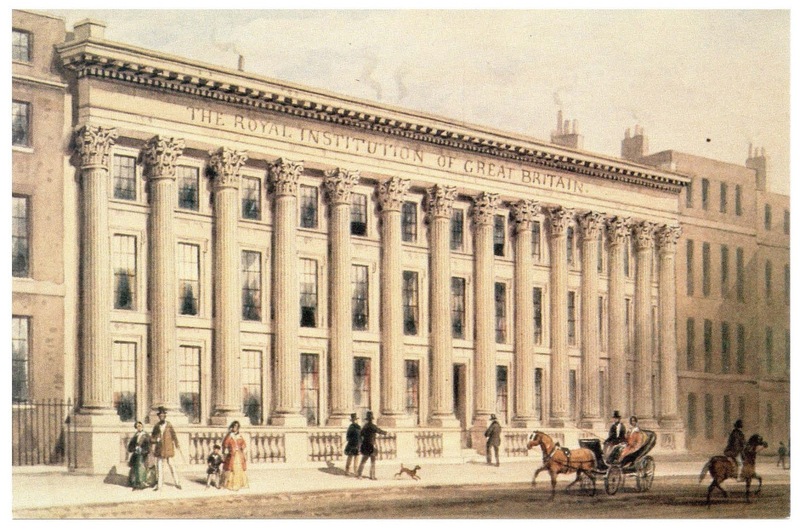 News that the Royal Institution's magnificent headquarters in Mayfair, London may be placed on the market have caused somewhat of a divide amongst scientists. 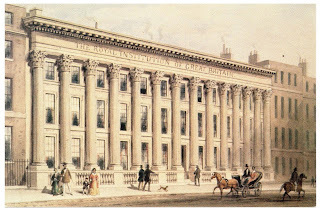 While an editorial in the journal Nature called the RI itself "redundant" and argued for its collection of historic equipment and other resources to be bundled off to the Science Museum, other commentators, including Prof. Bruce Hood have argued, convincingly, for the institution to remain and to remain at its Mayfair location. 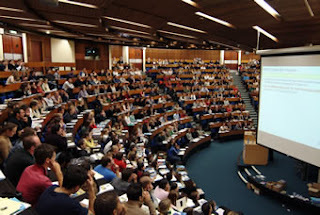 Hood argued in the Huffington Post that the Faraday lecture theatre at the RI has become the "iconic home of British science" and a "sacred site". "[It is] a place that trancends a financial value, a cultural heritage that belongs to the world as much as Stonehenge" writes Hood. Supporters rightly point to Michael Faraday, a physicist who pioneered the notion that science (and scientists) have a duty to communicate their work to a general audience. It was Faraday who began the famous RI Christmas Lectures in 1825 - they have been broadcast on TV since 1966. 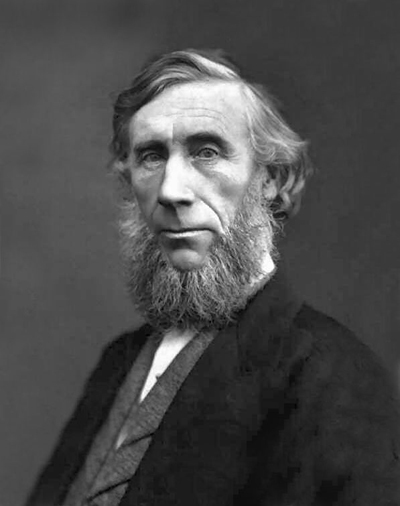 Also worthy of mention here is the noted Irish-born scientist John Tyndall, who succeeded Faraday as Director of the Royal Institution in 1867.Tyndall was born in County Carlow in 1820 and studied in Britain and Germany, making significant contributions to a variety of fields including magnetism, heat and atmospherics. However, like Faraday, one of his great contributions was in science communication. Having joined the RI originally in 1853 (he was unsuccessful in applying for jobs at Galway, Cork and elsewhere), Tyndall delivered the RI Christmas lectures 12 times, from 1861 to 1884 and, like Faraday, was conscious of the need for science to be communicated to the public. He had developed his style of lecturing as a schoolteacher and in later years, according to Meadows, found that a drink before lectures improved his performance. In a preface to the third edition of his book Heat: A Mode of Motion, Tyndall noted that his work on public lectures allowed him an opportunity to acquaint himself with the "knowledge and needs of England". Tyndall and his contemporaries "deprecated and deplored the utter want of scientific knowledge, and the utter absence of sympathy with scientific studies, which mark the great bulk of our otherwise cultivated English public". He was convinced that "if a scientific man take the trouble, which in my case is immense, of thinking and writing with life and clearness, he is sure to gain general attention. It can hardly be doubted, if fostered and strengthened in this way, that the desire for scientific knowledge will ultimately coerce the anomalies which beset our present system of education". 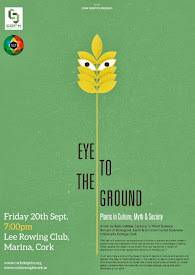 "Science must grow", concluded Tyndall. "Its development is as necessary and as irresistible as the motion of the tides, or the flowing of the Gulf Stream. It is a phase of the energy of Nature, and as such is sure, in due time, to compel the recognition, if not to win the alliance, of those who now decry its influence and discourage its advance". 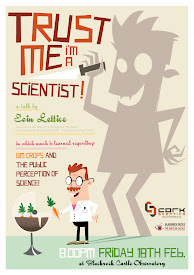 While it is not my place to tell the British scientific community what to do, Prof. Hood is correct in pointing out that the RI building is not just an important site for British science, it is of worldwide significance and would ideally be maintained for its current purpose. Would the worldwide art community permit the French government to sell off the Louvre or the British government to put the National Gallery up for sale? In a recent letter to The Times of London, David Attenborough, along with 21 scientists wrote that "If Britain loses the Royal Institution, it loses a part of its past. This institution, with its iconic lecture room where almost all the Christmas lectures have been delivered, is just as precious as any ancient palace or famous painting". "This must not happen in a country that cares about culture, and least of all in one that pins its hopes for future prosperity on a new generation of scientists and engineers." There is something to be said about public engagement with science being more than just about bricks and mortar. Hands-on experimentation and web-based interaction are all tremendous leaps forward that, I'm sure, Faraday and Tyndall would have approved of. However, they do not replace a rich cultural heritage of science and scientific communication that is represented by the RI building at Albemarle Street, which is of enormous value besides its monetary one. 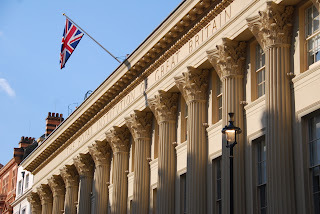 You can sign a petition to save 21 Albemarle Street as the home of the Royal Institution here. The death has been announced of Irish environmentalist, film-maker and naturalist Éamon de Buitléar. 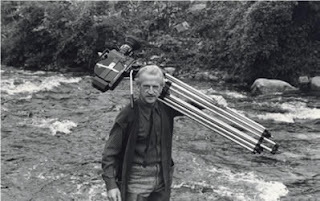 His work on such programmes as Amuigh Faoin Spéir (Out Under the Sky), The Natural World and A Life in the Wild had made him Ireland's per-eminent wildlife film-maker and his passion for the Irish environment and the natural world in general was infectious. President of Ireland, Michael D Higgins has led tributes to the broadcaster, saying that Éamon de Buitléar would be remembered as an "outstanding broadcaster in both languages[Irish and English]". "A great communicator, his warm and engaging personality as well as his enthusiasm and knowledge touched people of all ages. He will also be remembered as an accomplished musician." Éamon de Buitléar presented his extensive archive to NUI Galway in November 2012 and some of it is captured in the short video below. On Sunday December 2nd 1787, John Lettice rose to preach at the University of Cambridge about a subject close to his heart - the state of British universities. Lettice (presumably some distant forebear of yours truly) was Vicar of Peasmarsh in Sussex and formerly a fellow of Sidney-Sussex College at the University. 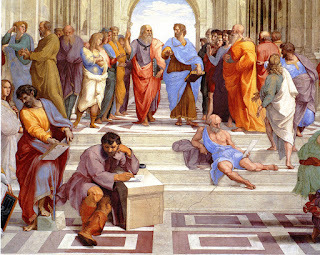 "Even those institutions, which are farthest removed from the world and its contagious influence; institutions established for the cultivation of wisdom and science, and placed under the more peculiar guardianship of reason and religion, are destined, in some measure, to experience those corruptions, from which nothing sublunary is exempted". That disorder is something that Stefan Collini writes about in his latest book 'What are Universities for?' It's a book that's well worth a read if you're interested in higher education and the role of universities in society. "They are, be it spoken with the reverence they claim, nothing less than storehouses of the collected wisdom of the ages, the depositories of those great first principles in religion, in morals, in legislation, in philosophy"..."they are the sources, from whence flow all the sounder principles, that actuate and guide the mighty machine of national government, and subject the passions of men to the general order of dominion." Collini does an excellent job of giving us an updated impression of the role of higher education in society but also reminds us of some more cynical views of what a university is, including Robert Maynard Hutchins' line that a university is 'a series of schools and departments held together by a central heating system'. 'What are Universities for?' 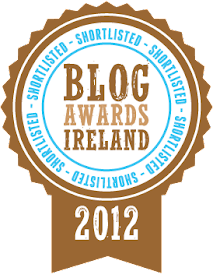 is divided into two parts, part one being more successful than the second half of the book. The first part deals with the current function of universities in Britain, although it is more widely applicable, and offers an excellent discussion of the place of humanities in higher education as well as an update, of sorts, to the seminal 'The Idea of a University' by John Henry Newman. 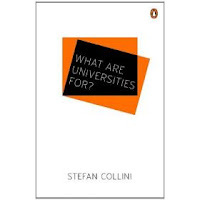 As part of a history of higher education in Britain, Collini is highly critical of the "all-devouring audit culture" that has "so signally contributed to making universities less efficient places in which to think and teach". Of course, this audit culture hinges on the perceived importance of ensuring that public funds are not being wasted by being spent on teaching subjects which are not deemed (by who?) to be economically essential or important. As Collini puts it: "This all too easily translates into the economic philistinism of insisting that the activities carried out in universities need to be justified, perhaps can only be justified, by demonstrating their contribution to the economy." The author rightly points out that society has never, and should never, educate its young people purely as an economic necessity. 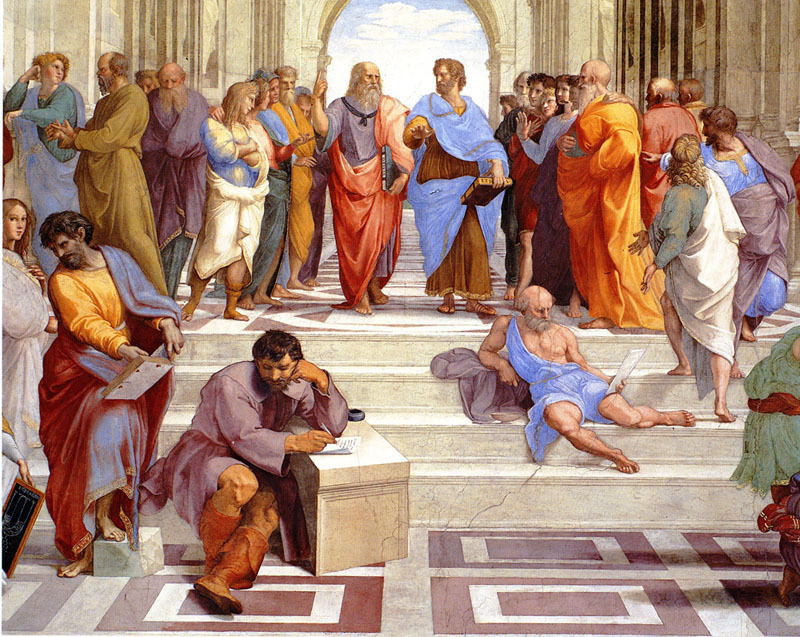 "It educates them", according to Collini "in order that they should extend and deepen their understanding of themselves and the world, acquiring, in the course of this form of growing up, kinds of knowledge and skill which will be useful in their eventual employment, but which will no more be the sum of their education than that employment will be the sum of their lives". Perhaps due to the author dwelling on changes in the politics of education in Britain in the second part of the book, it was generally less successful to my mind. Despite that, a section where Collini recounts a typical week-in-the-life of a university lecturer is particularly enlightening (and amusing), especially in light of recent ill-informed commentary regarding the work ethic of university professors (more on this). Collini correctly points out that the world of academia is often "sustained by what is essentially voluntary labour" and that continuing this relentless need to repeatedly audit higher education institutions runs the risk of liquidating this store of good will. After all, if it can't be audited, why should we do it?